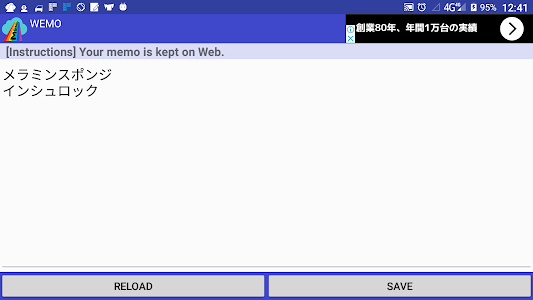 It is a memo app. 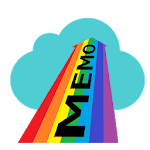 Since memos are stored in the cloud on the net, they can be shared by more than one person. 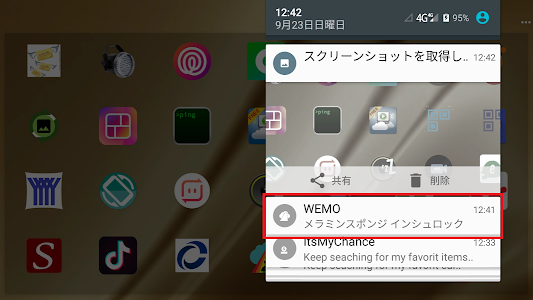 Opening the editing screen is also easy with one tap.